Brand new as of June 2016, this luxury contemporary condo is spacious and filled with natural light. 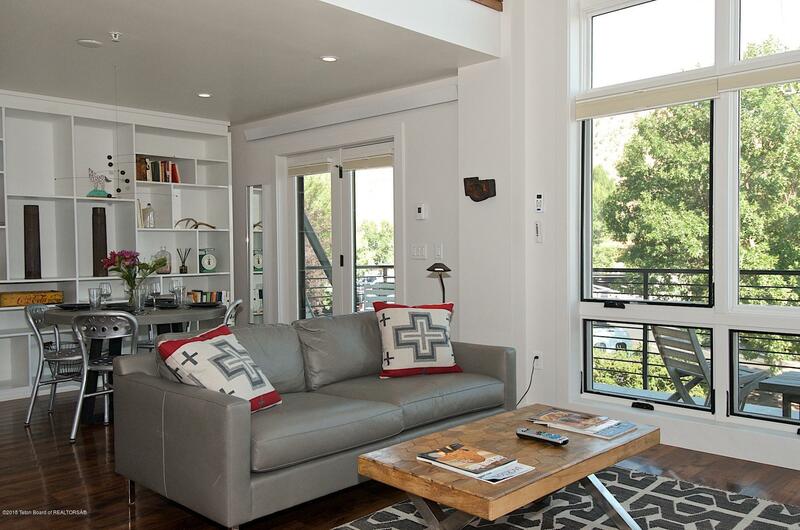 Vaulted ceilings, massive windows and a lovely balcony all showcase breathtaking mountain views. 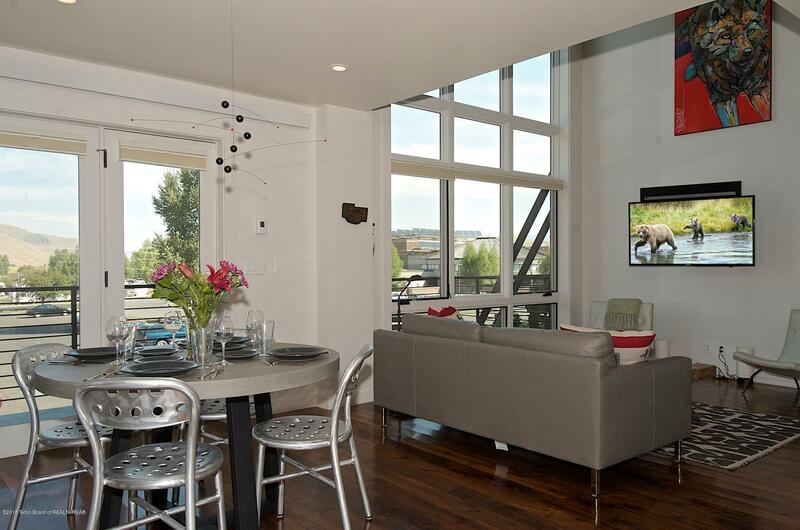 Zoned and licensed for Short Term Rentals!This luxury contemporary condo is spacious and filled with natural light. 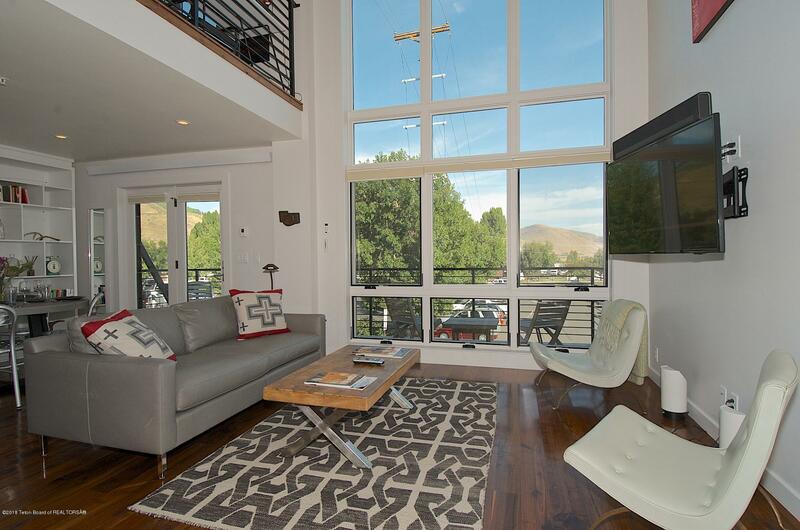 Vaulted ceilings, massive windows and a lovely balcony all showcase breathtaking mountain views. Featuring modern amenities including top-of-the-line appliances, alder cabinets and stone countertops, this condo is the epitome of contemporary Western chic. 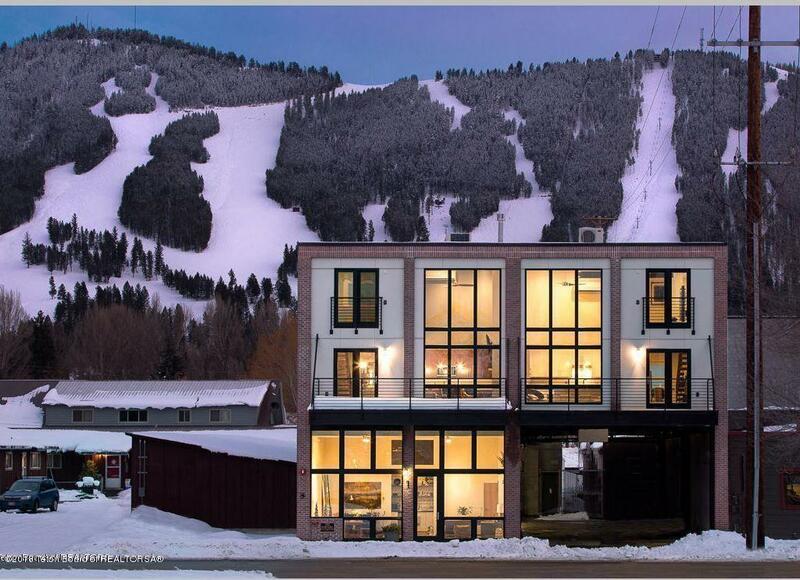 Clean lines and sweeping views make this condo the ideal balance of modern sophistication and mountain comfort.Located only a block from the Town Square, all of Jackson's finest restaurants, boutiques, galleries and nightlife are right around the corner. A short drive will have you at one of the valley's legendary ski resorts in wintertime, or in the heart of Grand Teton National Park for hiking, wildlife viewing and more. Listing provided courtesy of Matthew Belford of Apex Real Estate & Property Management.